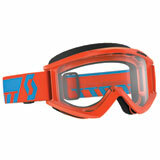 If you aren’t getting dirty when you’re out riding your bike, you aren’t doing it right. But if you can’t see because you’re too dirty, you’re not wearing the right goggles. 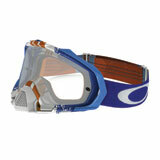 Everyone from the casual trail rider to the motocross superstar knows how important goggles are. 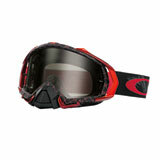 They keep dust out of your eyes. 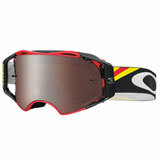 They keep the rain away. 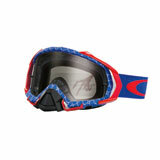 Some even have tear-offs that make it easy to get rid of any dirt that has accumulated on them while riding. 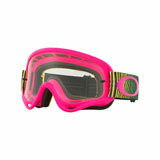 The goggles we carry come with a variety of features. 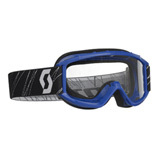 Of course, since you’ll be wearing them for hours on end, comfort is key. 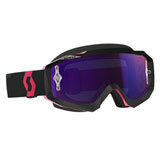 We have goggles that are engineered to fit nicely over your helmet and snuggly against your face. 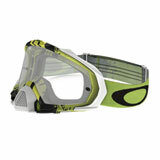 Breathability is also important. 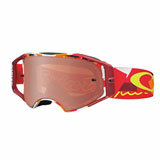 Dirt bikes require a lot of effort, and that translates into sweat. 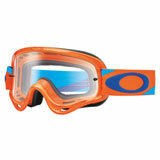 But with the right goggles, you’ll keep it down to a minimum. 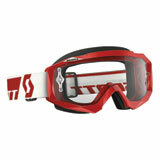 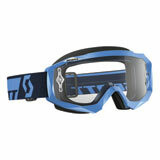 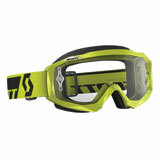 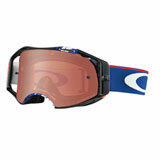 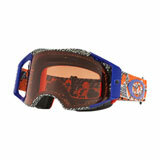 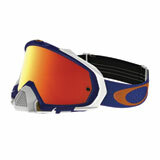 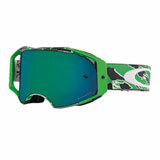 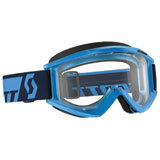 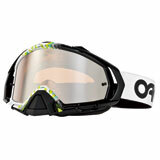 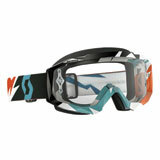 Some goggles also come with additional features such as anti-fogging properties for chilly riding. Some even fit right over prescription glasses. 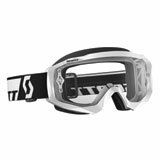 With brands like Spy, 100%, Oakley, Thor, Dragon, Scott, Smith and many others, you know that quality is the name of the game when you shop at Rocky Mountain ATV/MC. 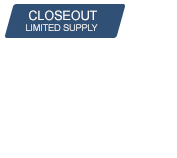 Even though we carry hundreds of choices, every single one of them is a quality product that will serve you well on the track or trail. 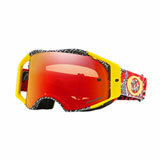 When you shop with us, all you have to worry about is what color scheme and design will best match your existing gear. 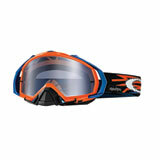 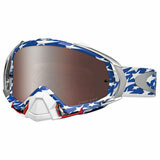 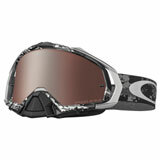 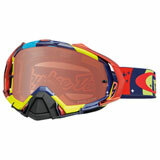 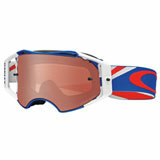 Browse our selection and pick up a new pair of goggles today! 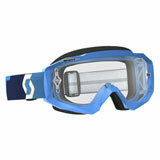 Latest Goggles Reviews – You could win up to $500 for reviewing products! 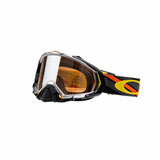 I'd buy again for sure. 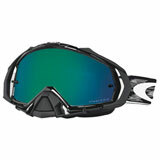 These don't fog up on me ever since I used dish soap to clean the inside. 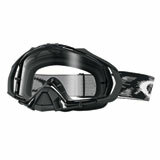 The dish soap helps a lot so I'd recommend you try that if you have problems with your googles fogging. 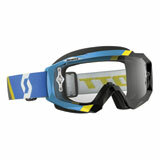 Otherwise, these googles look great and and holding up well. 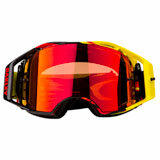 The gold tinted version is great for riding on sunny days. 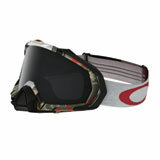 However, I makes it way harder in the woods when there are shadows. 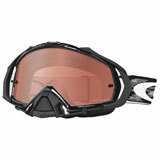 Keep that in mind if you go with the tinted lens like I did. 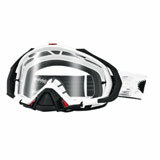 The tinted versions do not work well with the tear-offs either.